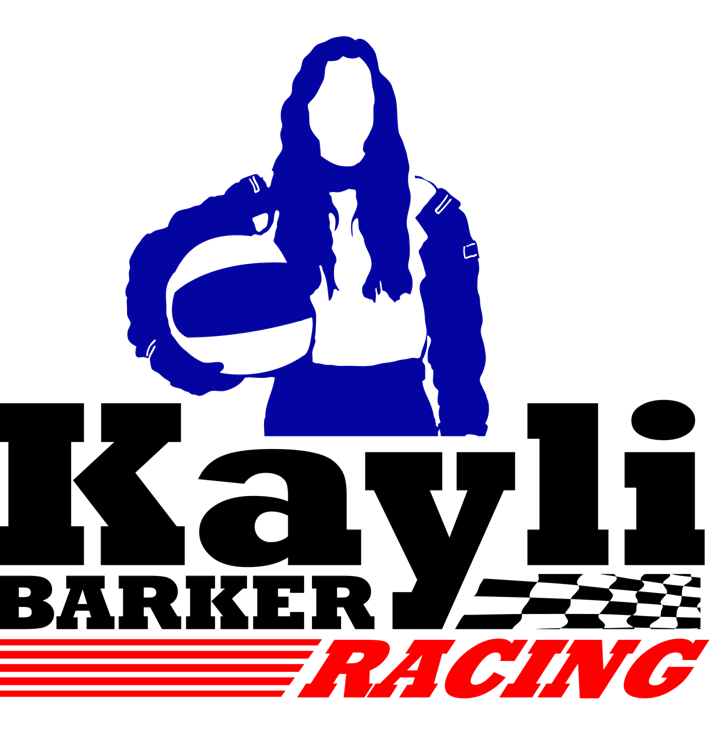 The Kayli Barker Racing Team and family proudly support the Las Vegas Labrador Rescue. We are ALL HUGE animal lovers!! I have a very special place in my heart for this organization because my last dog was a Labrador retriever. I am currently working towards being a foster pet parent for the Las Vegas Labrador Rescue and adopting one of these beautiful and gentle animals in need of a loving home and family. The Las Vegas Labrador Rescue is dedicated to rescuing, rehabilitating and re-homing Labrador Retrievers from abandoned and/or neglected situations including high kill shelters, as well as educating the public on the importance of spaying and neutering their pets. Please visit them online to learn more about their work and how you can help. http://lvlabrescue.com/wedoitforthelabs/ #AdoptDontShop for your next pet. If you’re considering partnering with Kayli Barker Racing we can also help you align your brand with these wonderful teams. Brands that align their companies with strong community organizations are able to create deeper connections with the customers they serve or those they desire to attract. I’m not just in the business of racing I am in the business of creating a better world for myself and the generations to follow. Likewise if you are non-profit organization seeking new ways to connect with our community I would be equally interested in getting to know more about you, your organization and those you serve.